We’re going to explain what that means. This is the first of a five-article series breaking down the nitty-gritty aspects of websites from definition, development and functionality to UX design and best practices. In order to understand websites, we need to understand how the backbone of the Web works. Think of the Internet as a wire that connects billions of computers around the world. Special computers called servers are directly connected to this ‘wire’ and webpages are files on those servers’ hard drives. Your personal computer is a client that is indirectly connected to the Internet through an Internet Service Provider (ISP). Everything that is connected to the Internet has an IP address (a unique Internet protocol address that helps computers find each other) including computers, servers and cell phones. We use domain names to represent these IP addresses. As mentioned, servers are special computers that host webpages on the Internet. A web page is a document displayed from the Web by a program called a browser (e.g. Safari, Google Chrome, Mozilla Firefox). A website is a library of web pages that are organized under a unique domain name (e.g. digital4africa.com). A web-hosting server can host several websites using its direct connection to the Internet like a landlord renting out space. A search engine is a website (e.g. Google, Bing) that helps you find other websites or web pages. What Kind Of Website Do You Need? Think of the CMS as a coat hanger for your content. It is a software application that supports the creation, organization, modification and publication of digital content on your website. WordPress is a popular CMS that is open source and free to use. Other examples include Joomla!, Drupal, ExpressionEngine, TextPattern and Radiant CMS. They all defer in flexibility, functionality and ease of use, so choosing one is an important decision for you and your web developer. Do You Need A Web Developer? If you have a decent to solid budget, you can hire a web developer or agency that specializes in creating highly functional websites that give a return on your investment. If you need support, you can always call us on 0743 830 663 and we will handle it. Subscribe to a web hosting service (your new landlord). Install WordPress and choose a theme. 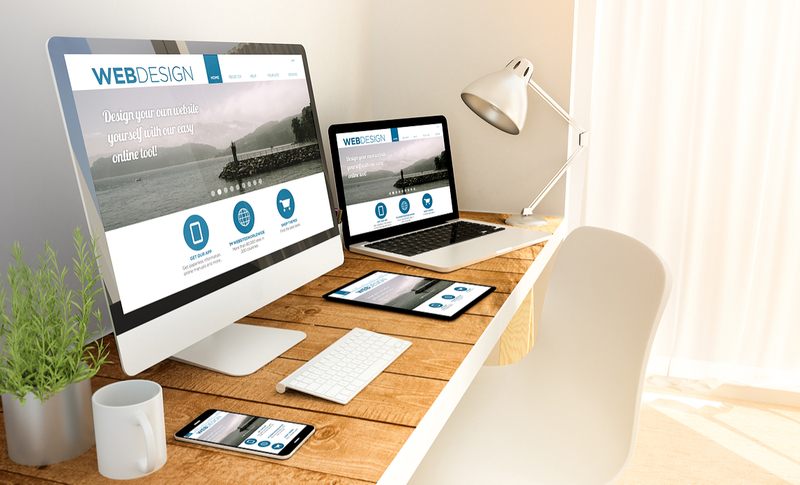 Don’t believe the adage that ‘if you build it they will come.’ In addition to creating visibility and getting traffic to your website, you must remember that a successful website is organized, optimized and UX friendly. Anything we missed? Leave your burning questions in the comments below and we’ll answer them right away. The learning begins now. Barbara Jebet, is a content strategist and a brand storyteller. Check out her blog: the slightly curious world of story pot.